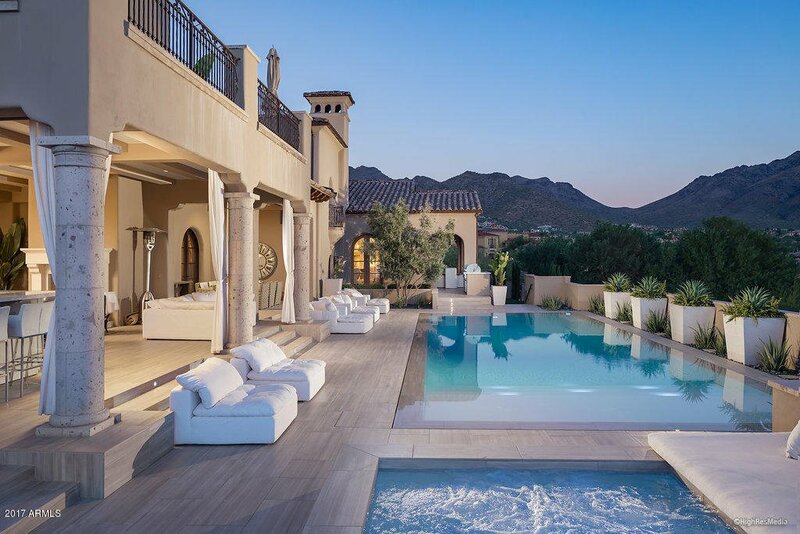 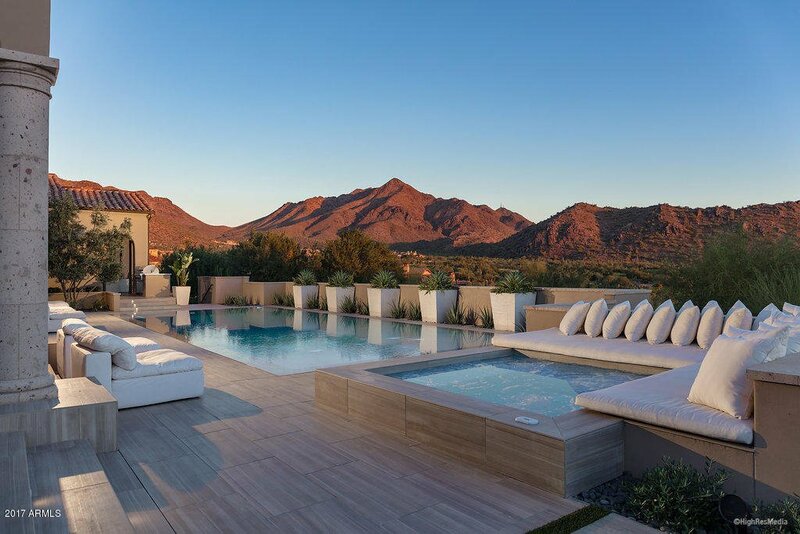 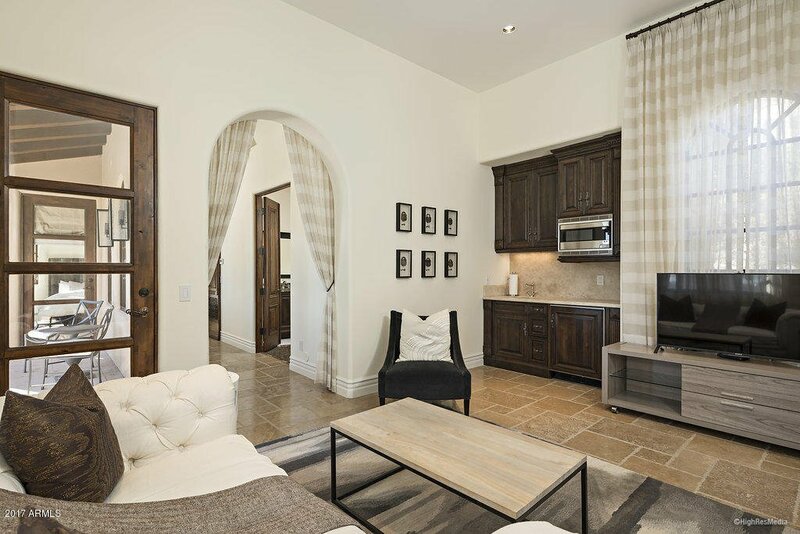 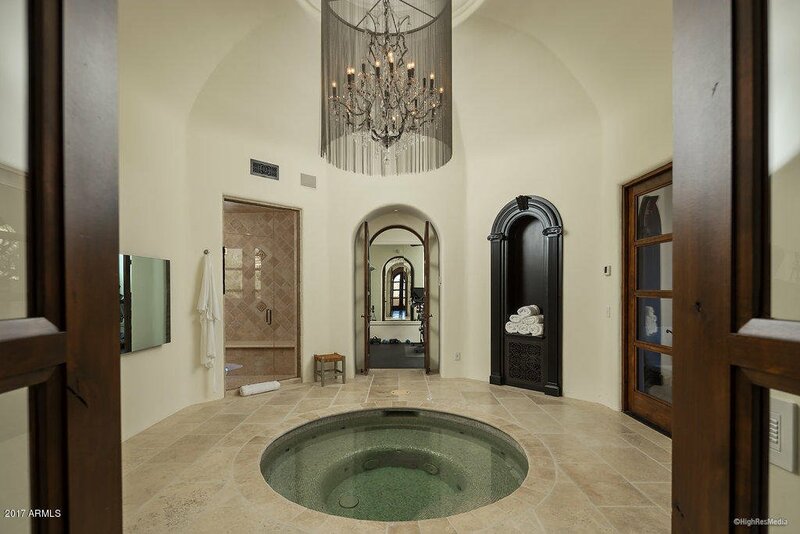 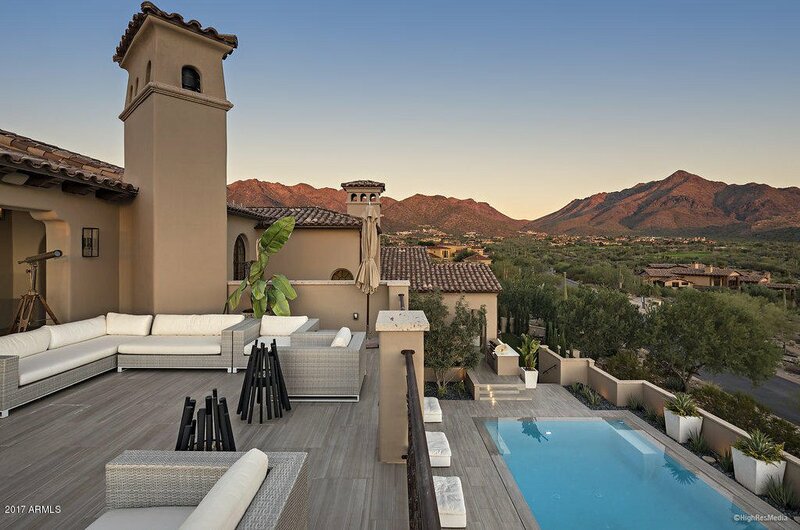 An iconic Silverleaf estate, reborn with a modern style. 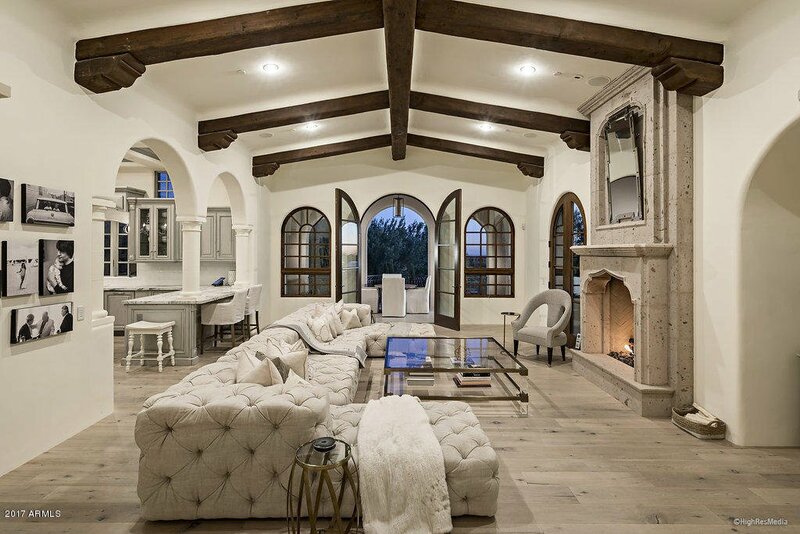 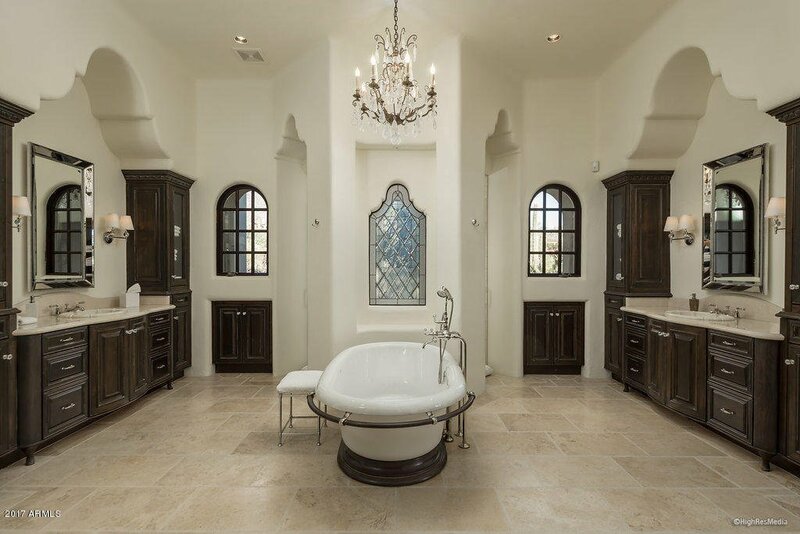 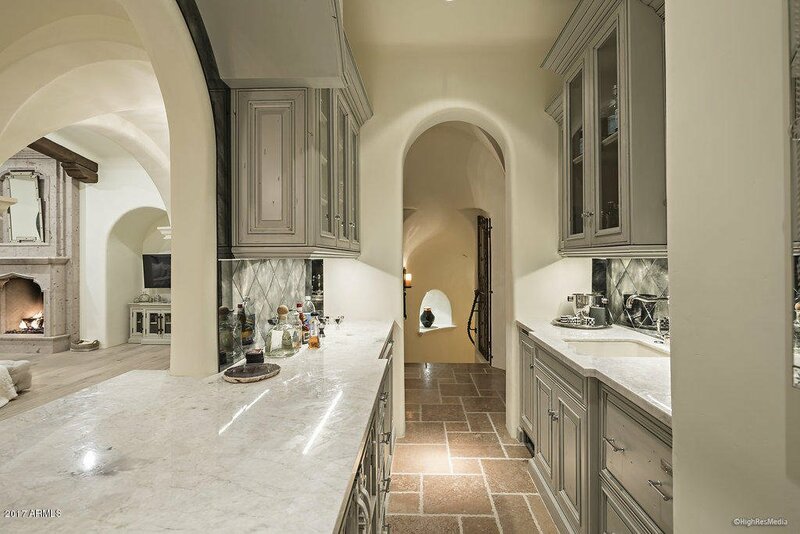 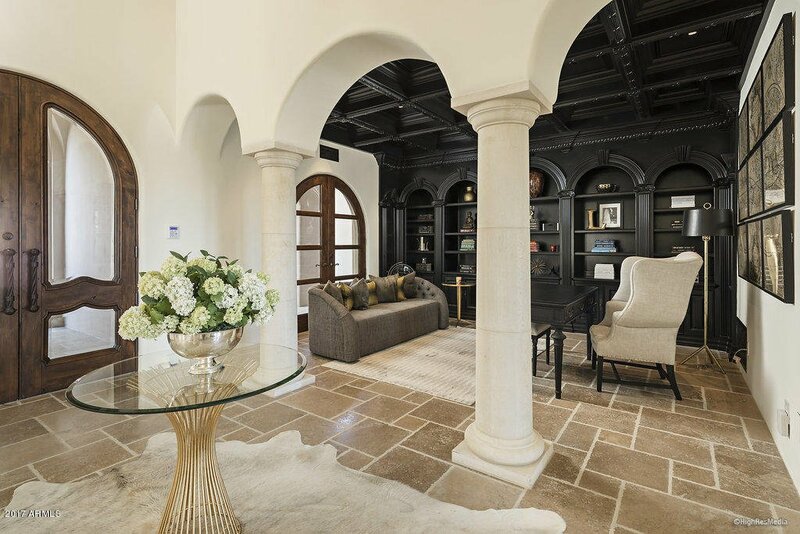 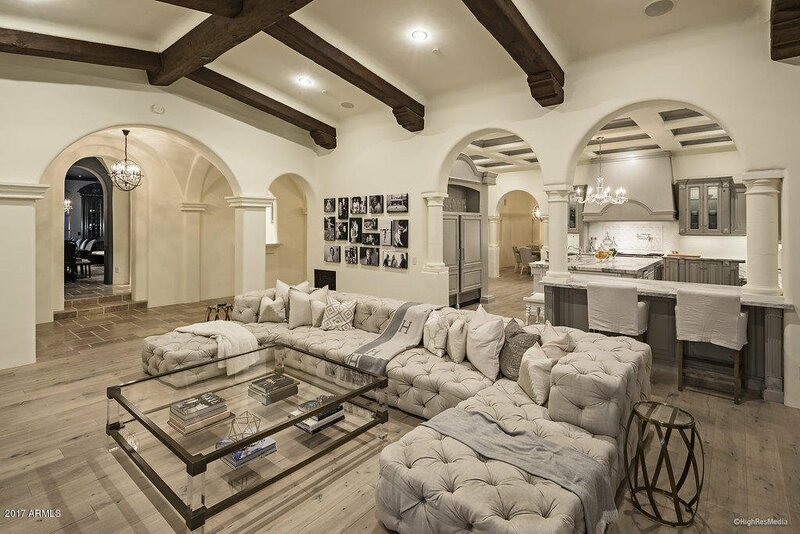 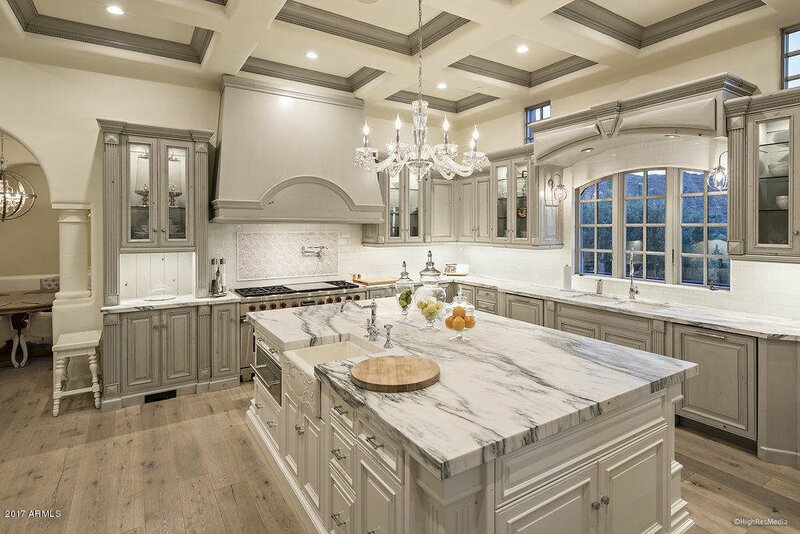 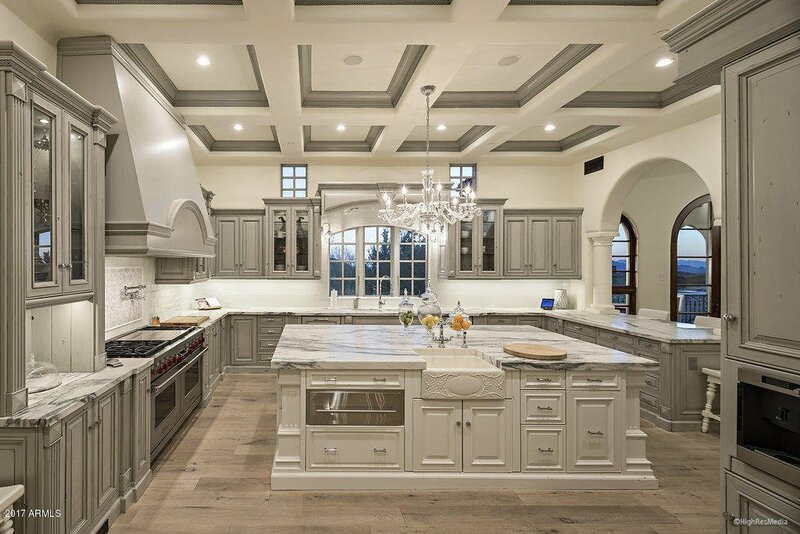 Built by Geitz Master Builders on one of the best pure, southern exposure view lots, this formal Mediterranean home was renovated by Salcito Custom Homes in 2015. 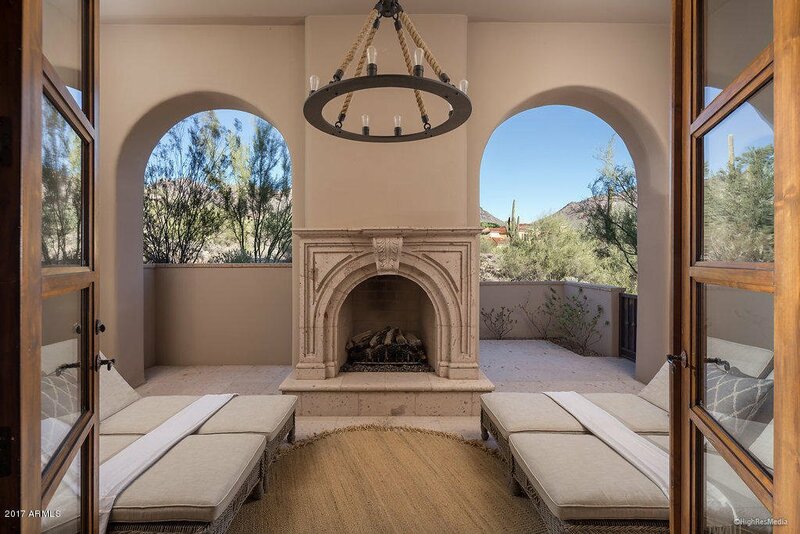 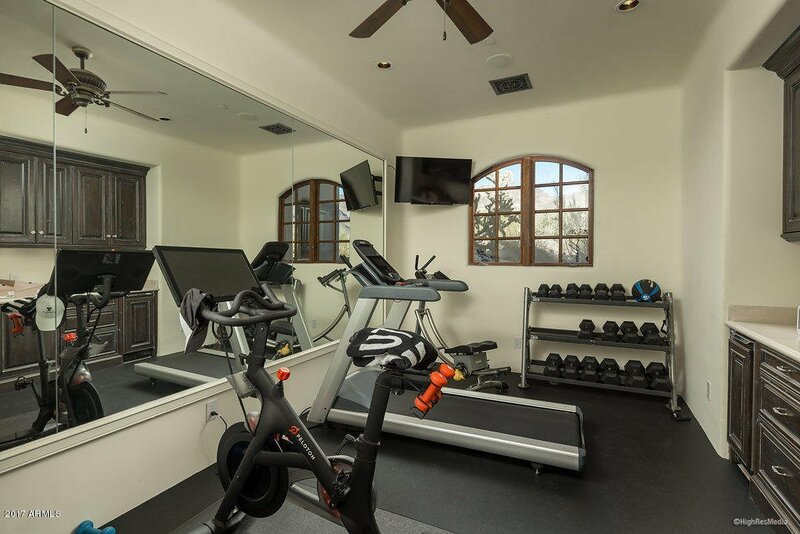 At 10,975 SF, this 6 bed (w/detached guest suite), 7 bath home has it all, including 4 en-suite guest bedrooms, beautifully updated chef's kitchen, master suite with spa, sauna, steam, private patio and a closet extraordinaire. 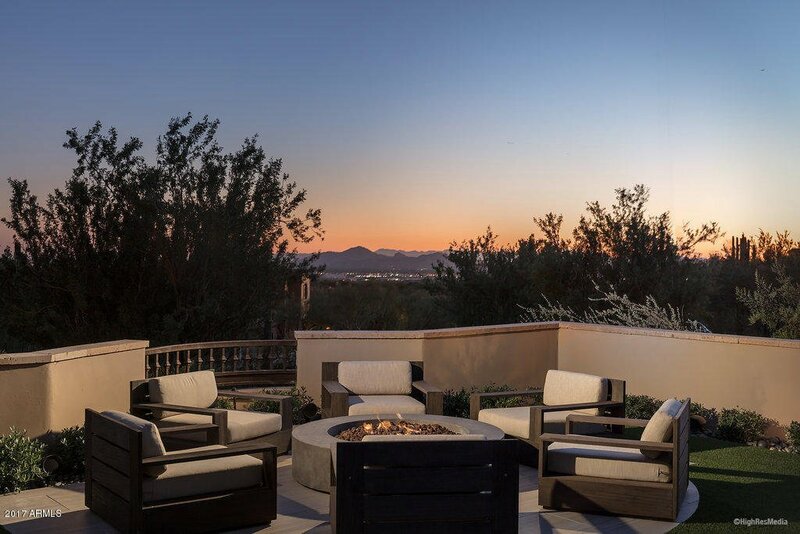 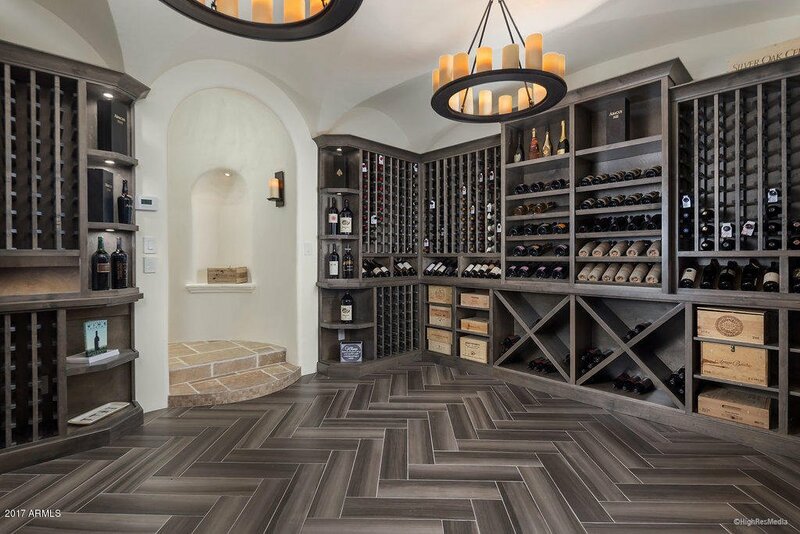 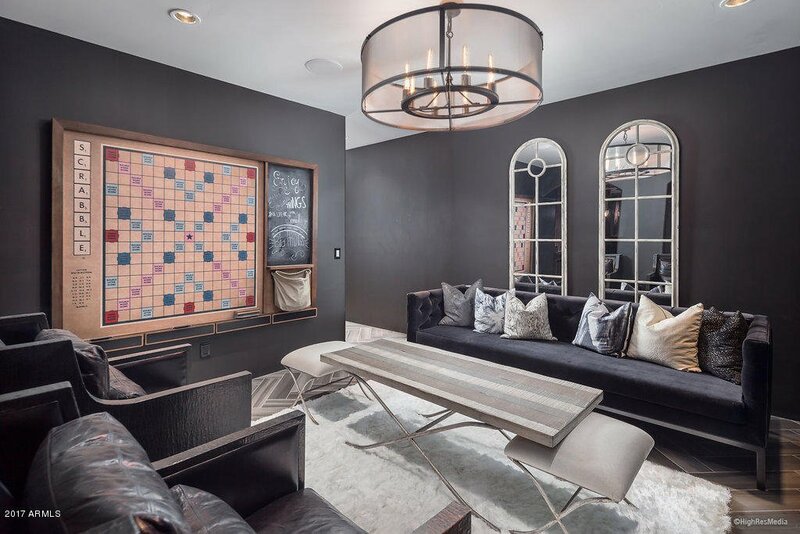 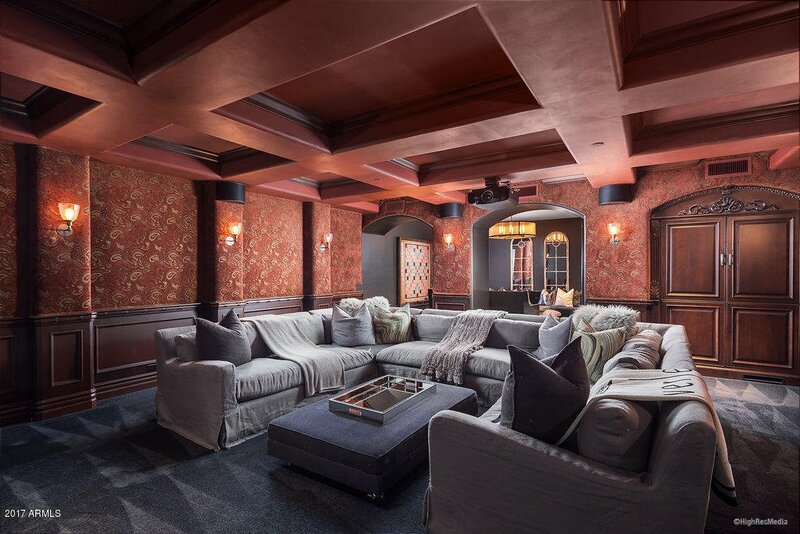 Entertain lavishly with a well appointed open air wine room, game/party room, theater, and outdoor living with 10 top bar and drop down TV, firepit, large spa and stunning zero edge pool that rivals a 5 star resort. 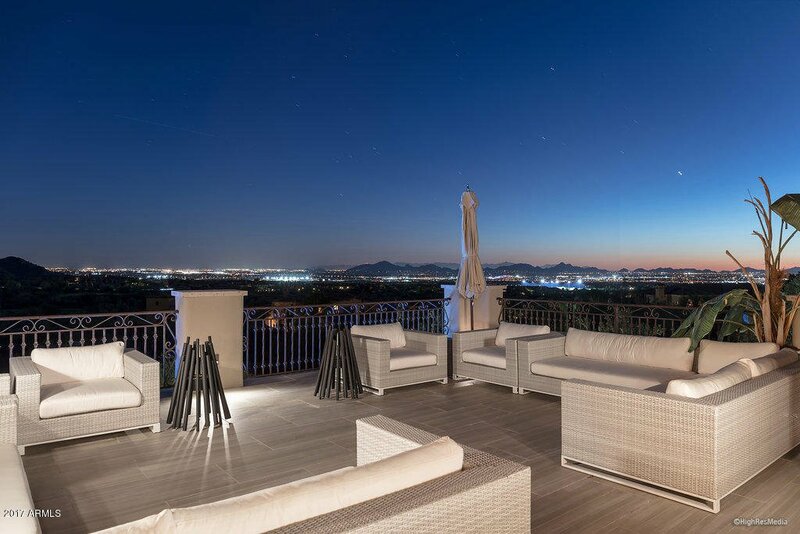 The interior seamlessly leads you outside to enjoy the stunning golf, sunset and city light views, whether with family or large groups.